Whether it’s that new lounge that you’ve been eyeing off for months, a new executive chair, or reclining chair, getting your hands on a quality, real leather product is a fantastic feeling. 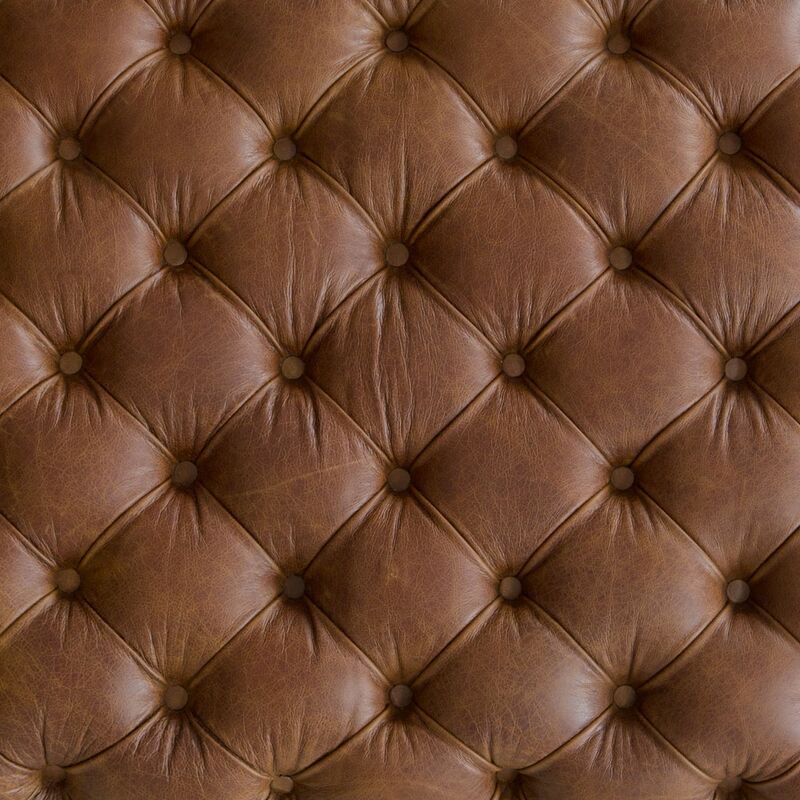 We all appreciate the value of beautiful and supple quality leather furniture that’s far superior to faux leather. It simply doesn’t hold a candle to the real thing. Once you’ve purchased your new leather furniture, make sure you are caring for it correctly to ensure that it remains as soft and beautiful as the day you bought it. 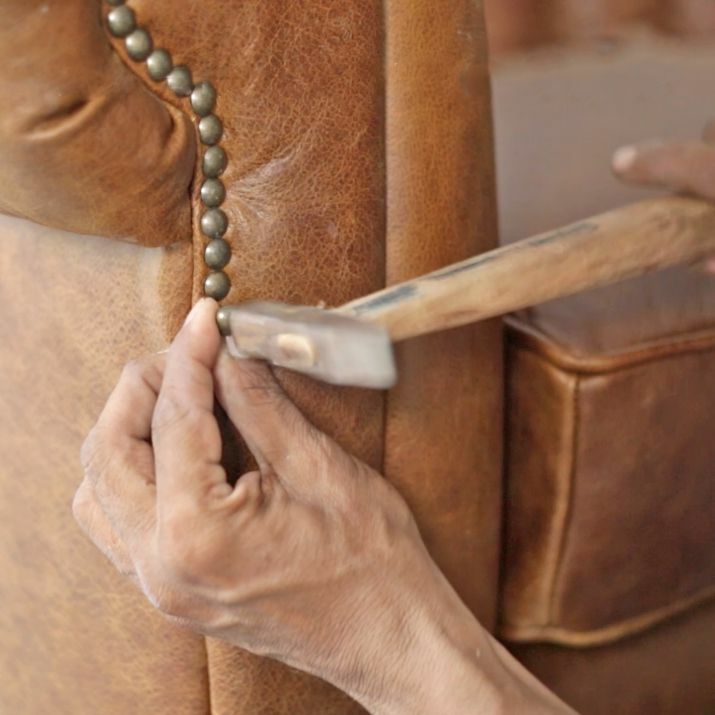 That’s often the biggest fear when purchasing quality leather furniture – will it last? Here’s some handy tips for you to keep your leather in the best possible condition. 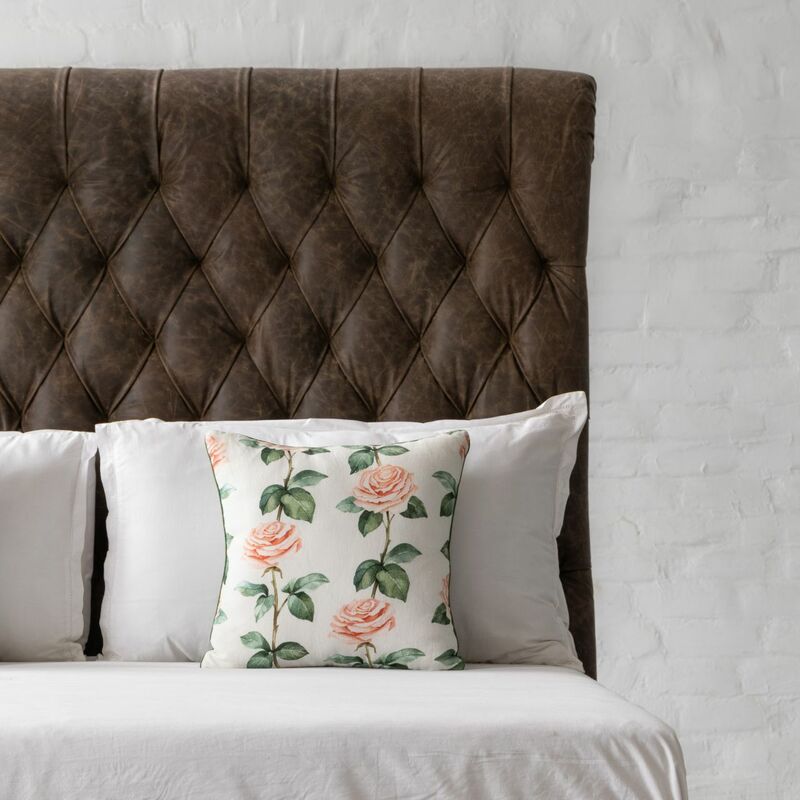 You might think that you’re doing your leather good by wiping it down with an antiseptic wipe or your general cleaning products, but actually, you’re probably damaging the material greatly. Remember that leather is essentially a lot like your own skin. If it is too harsh and damaging to go on your skin, do not use it on your leather! 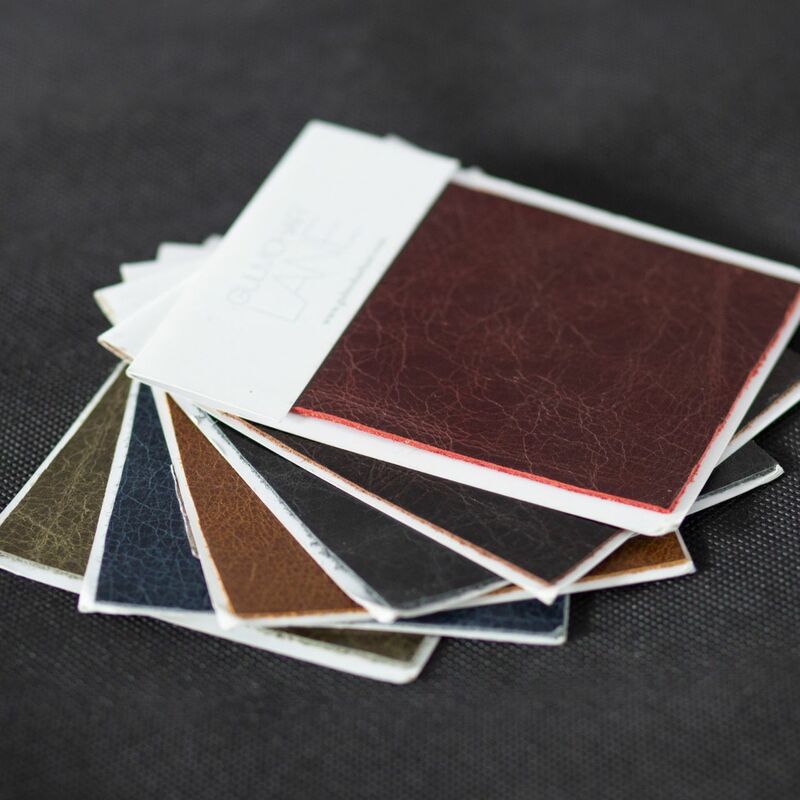 Because leather is such a premium product, you would be best to err on the side of caution and only use specialised leather care products. 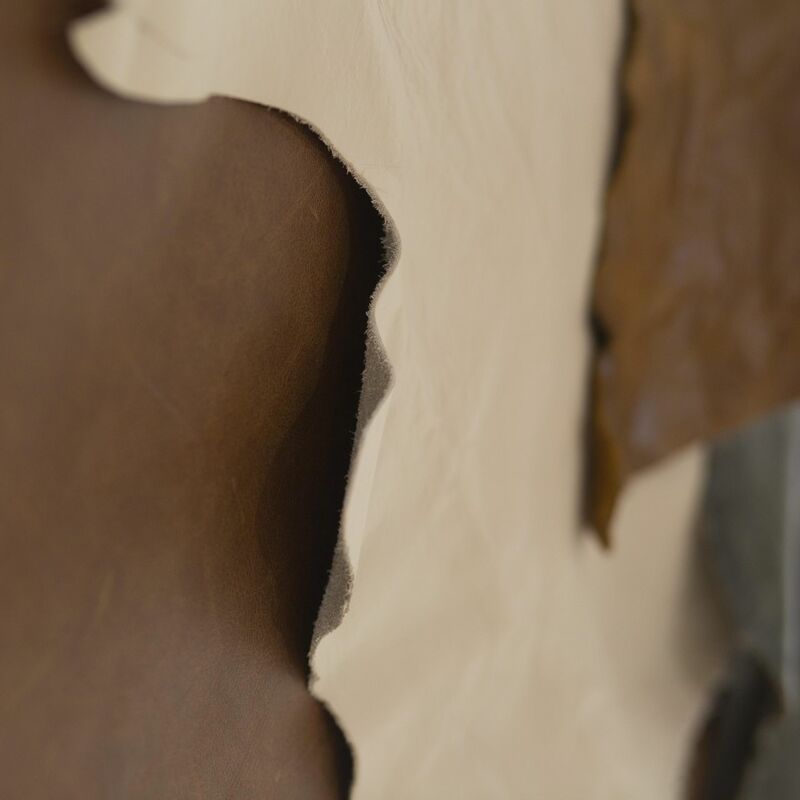 Leather is susceptible to drying out over time. Leather conditioner will not only soften your leather again, but it will protect it from drying out as quickly, and some conditioners also act as a water barrier to provide the ultimate care for your leather goods. Think of it as an anti-ageing moisturiser. Make sure you invest in a good quality conditioner for the best results. Exposure to the elements can cause the most damage to your leather. Heat and the sun can dry out the leather and cause it to crack while dampness can cause staining and colour distortion. There are a couple of products you can use to weatherproof your leather furniture; beeswax is a natural product but can have bad effects on dyed leathers. If your leather is dyed (and most furniture is), use a weatherproof spray protectant instead. That will help if the kids (or you) spill something on the new leather sofa. If you plan to keep your leather in storage, you should air it from time to time. 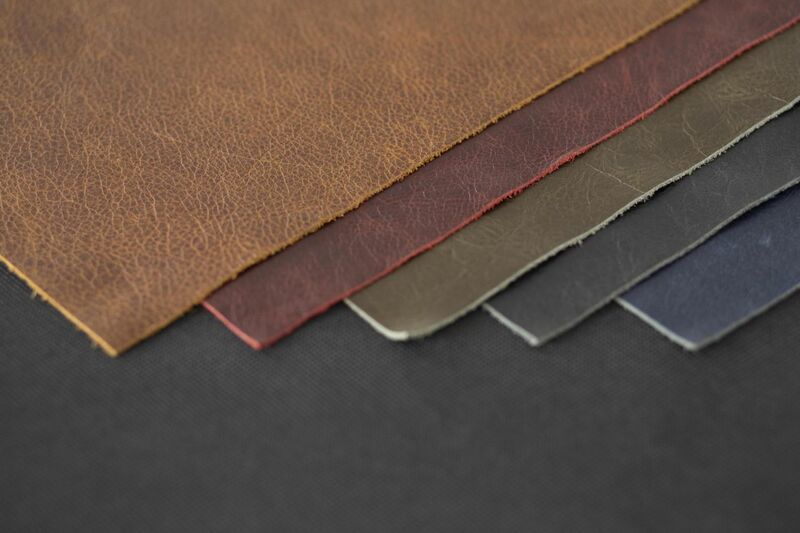 Leather is a natural product, if it is kept in closed storage for too long, it may start to grow mould. It can be tempting to want to use a hairdryer on any spills or water damage on your leather to dry it as soon as possible, but you should never use heat on your leather. It will cause the leather to be damaged. 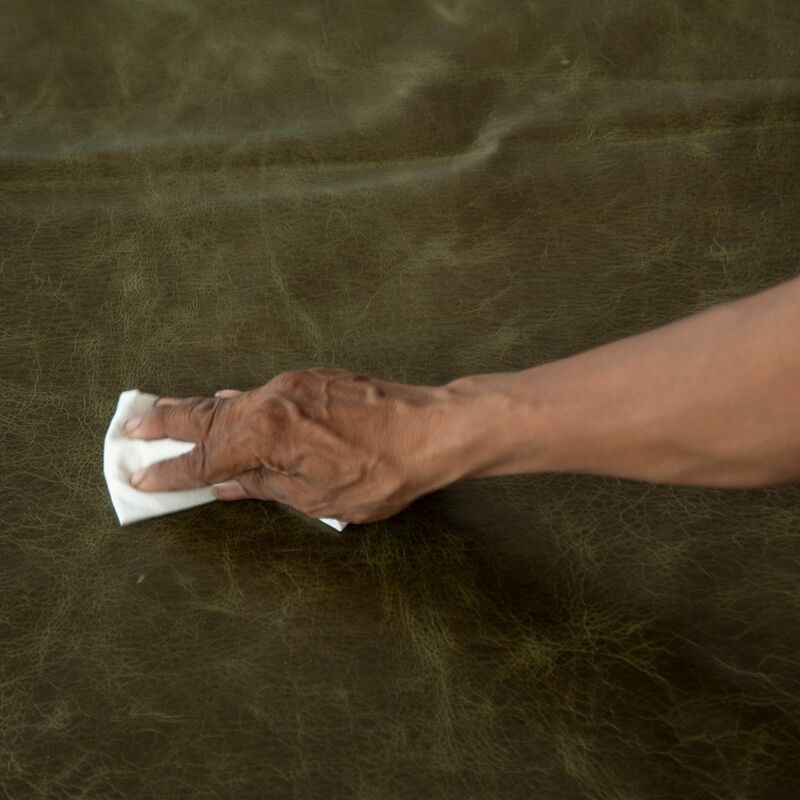 While dry cleaners are often well equipped to repair and clean damaged leather products, you should only entrust your leather to those well experienced in handling leather. It is too precious to risk! Click here to find out how it could save your marriage!